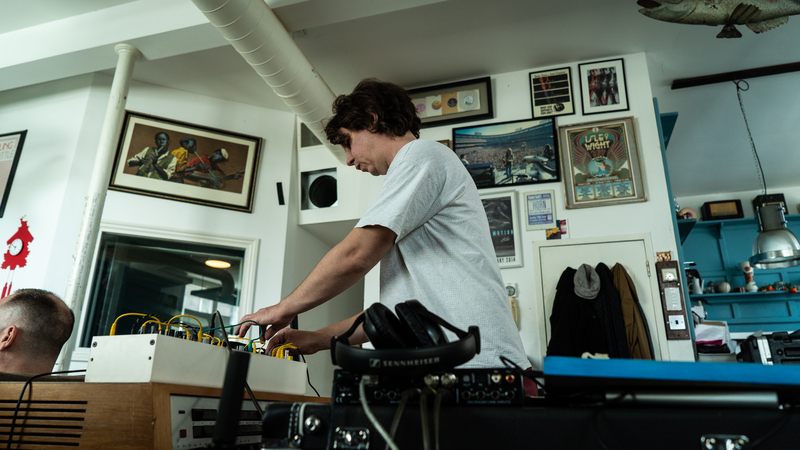 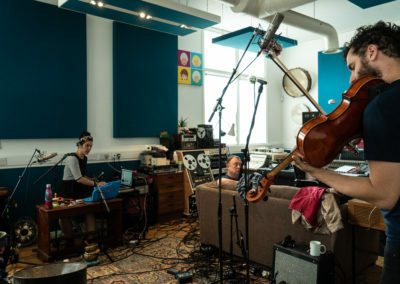 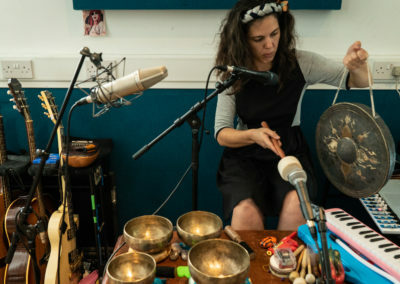 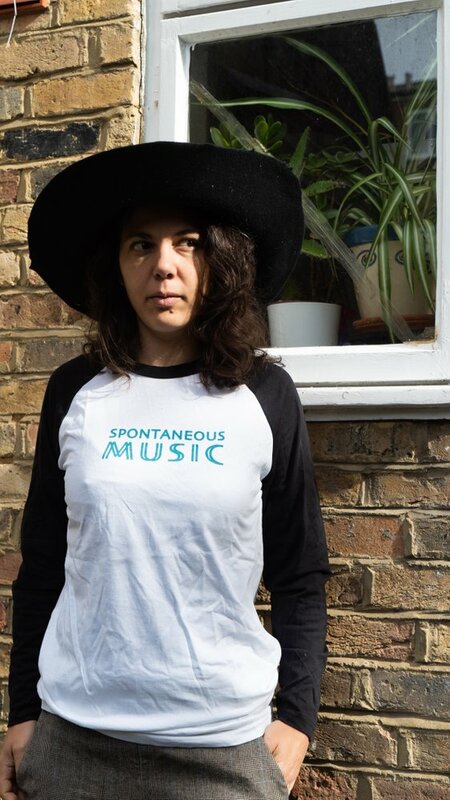 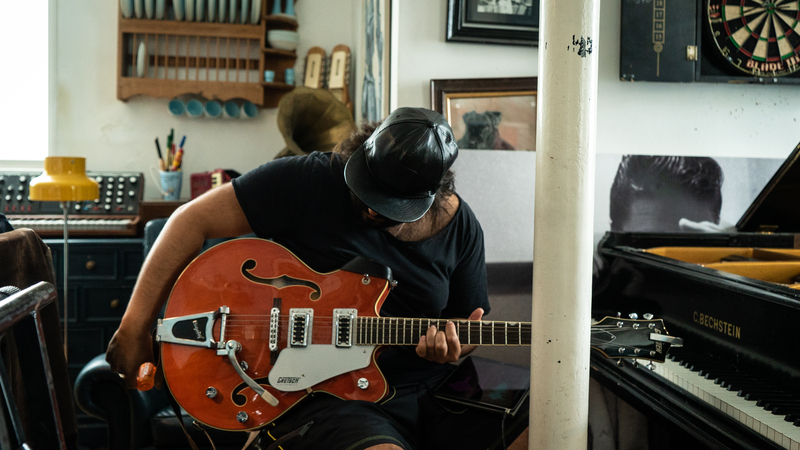 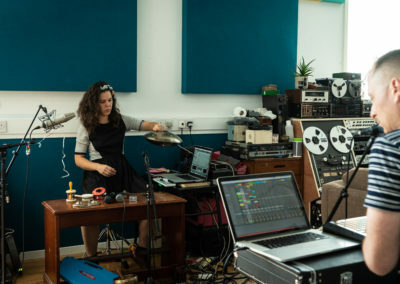 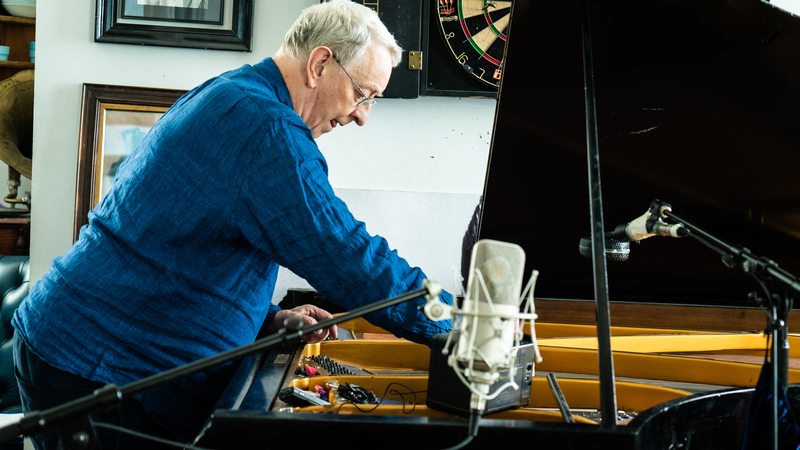 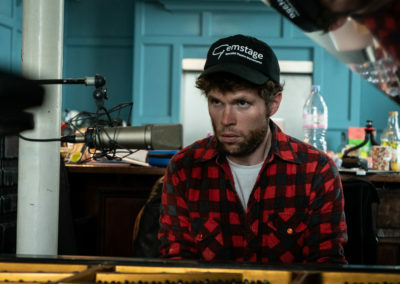 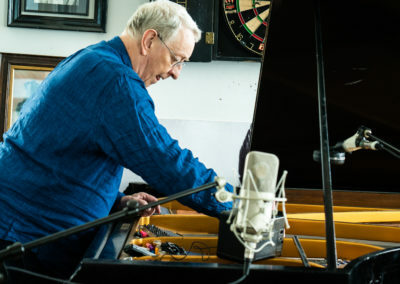 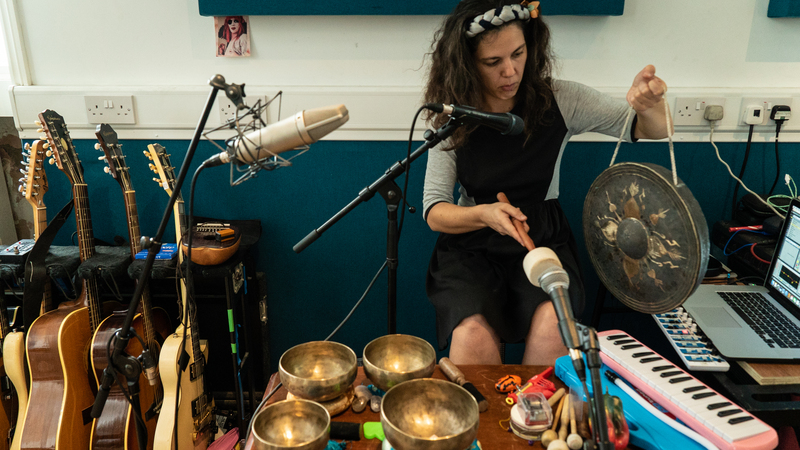 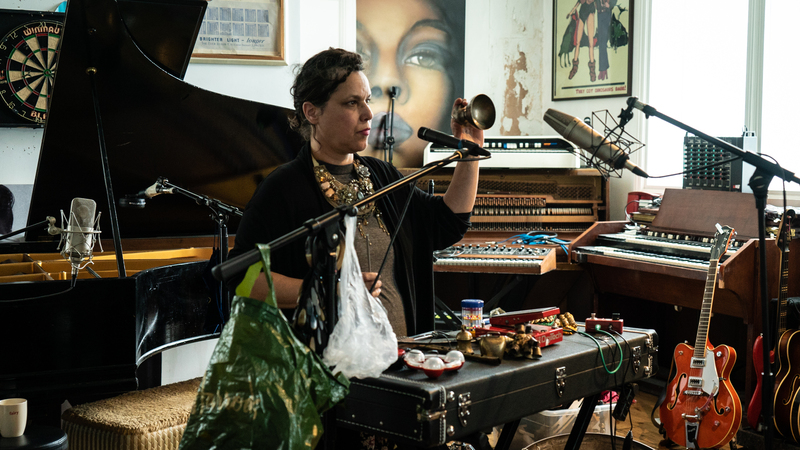 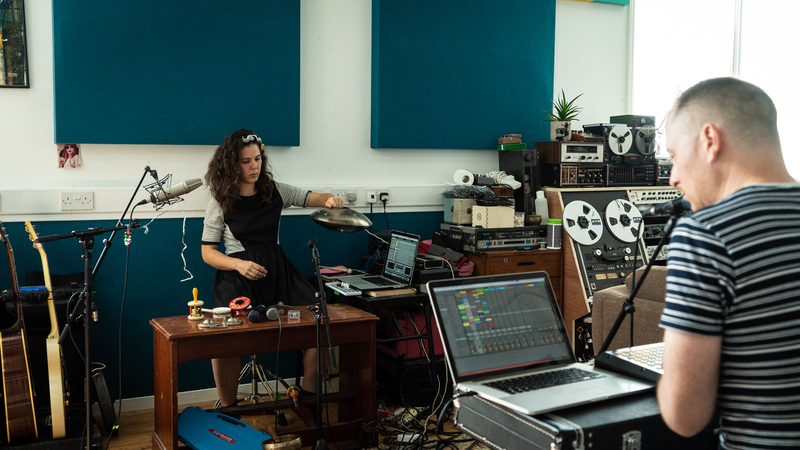 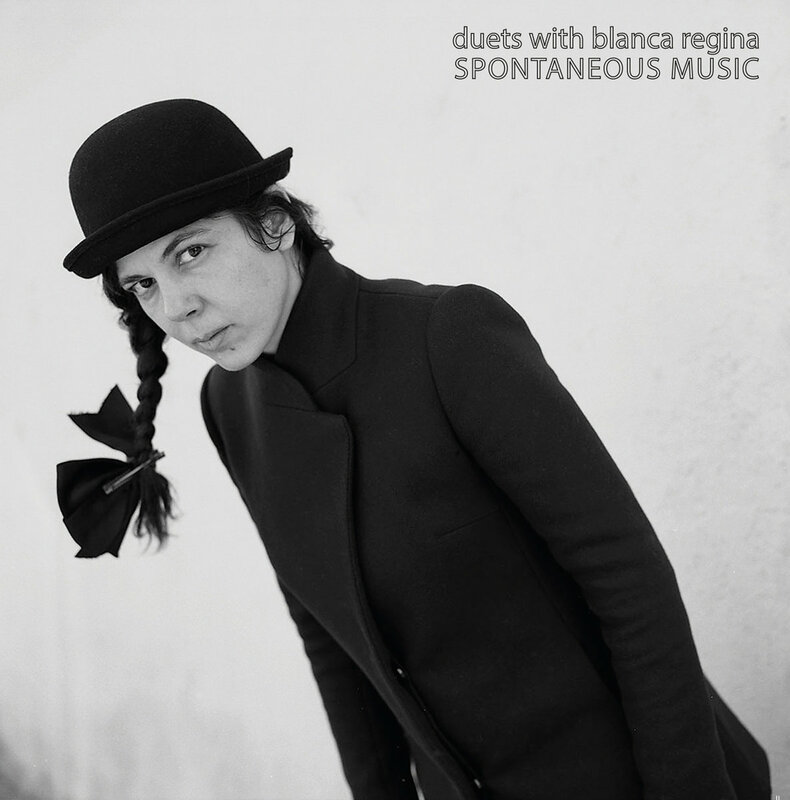 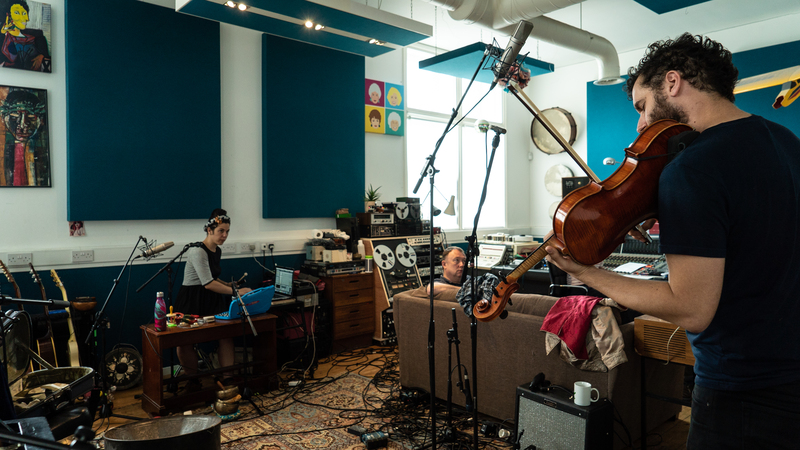 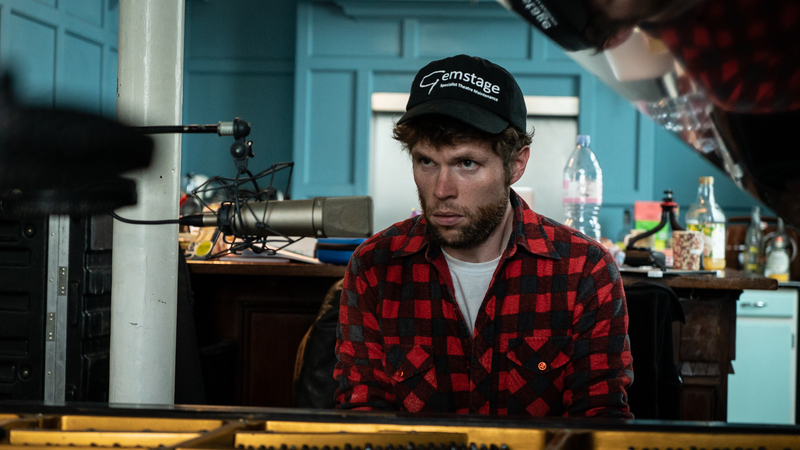 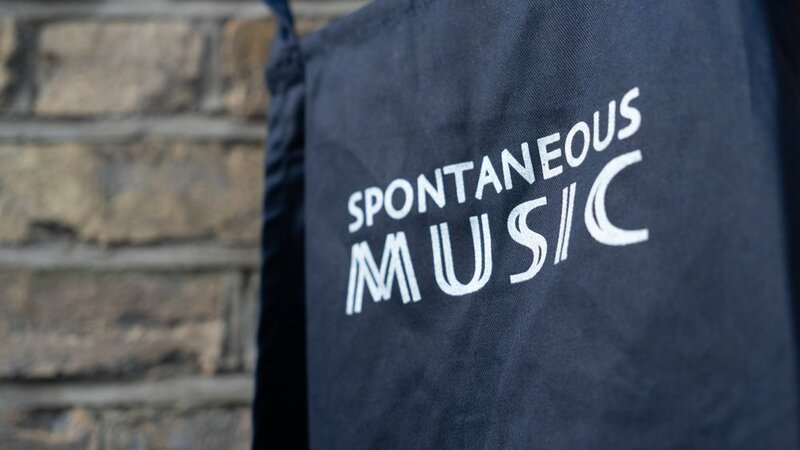 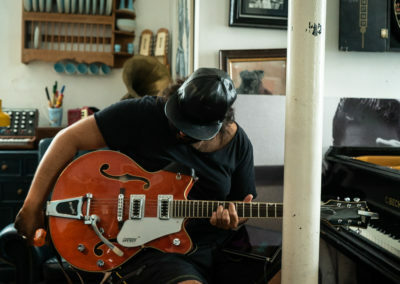 ‘Duets with Blanca Regina/ Spontaneous Music’ was recorded on Saturday, August 11 in a studio in Hackney, East London, by sound recordist and musician Syd Kemp. 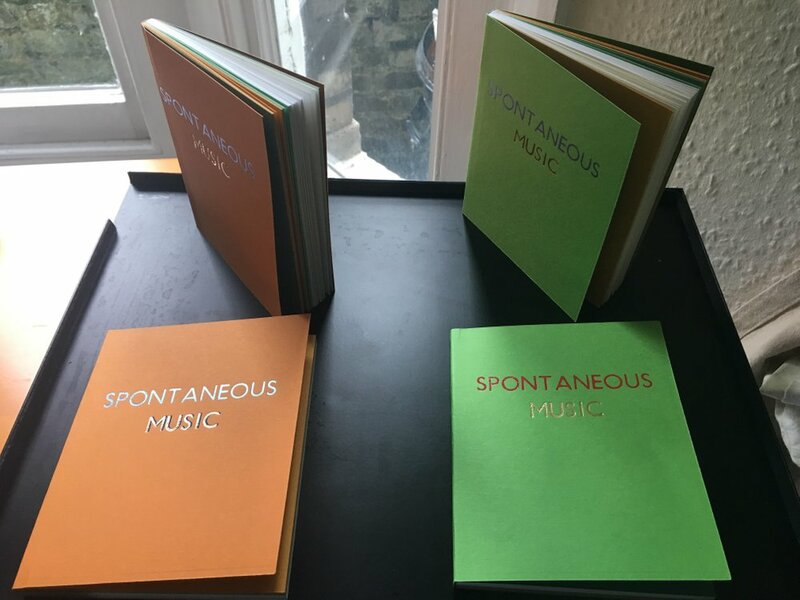 Includes a download link with three extra tracks not on the CD. 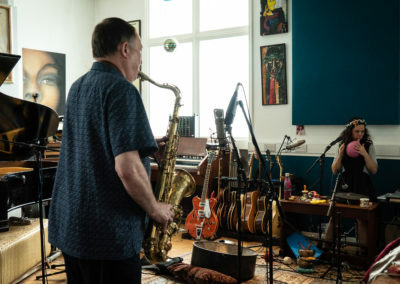 The players she chose are skilled and experienced, but with very different approaches. 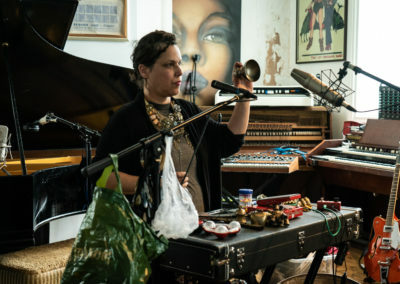 Her presence on each track gives the resulting recording a unity, and everything was recorded in one day. 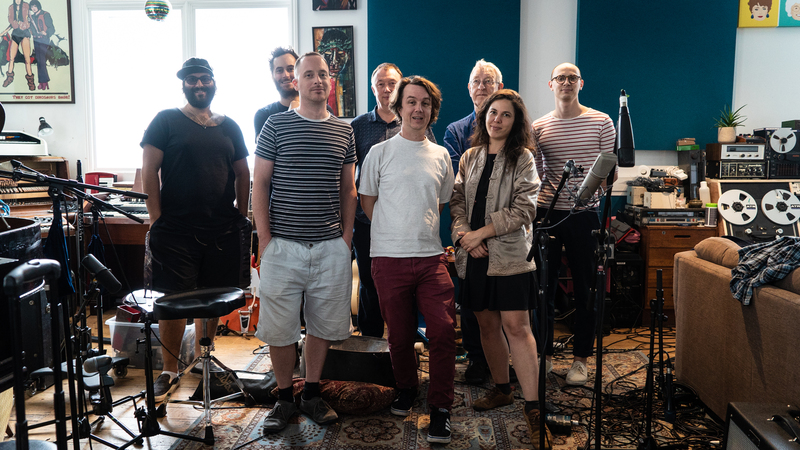 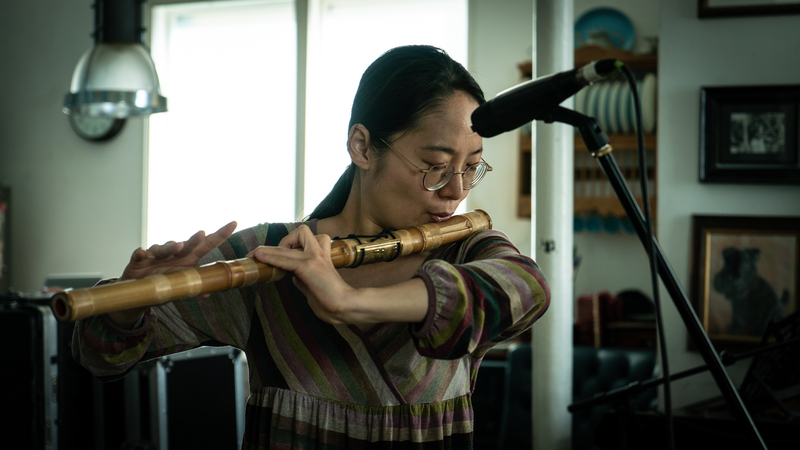 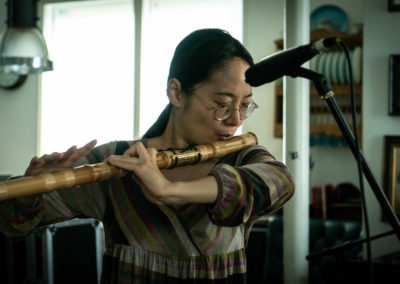 The musicians were Leafcutter John, Jack Goldstein, John Butcher, Benedict Taylor, Matthias Kispert, Aneek Thapar, Steve Beresford, Sharon Gal, and Hyelim Kim. 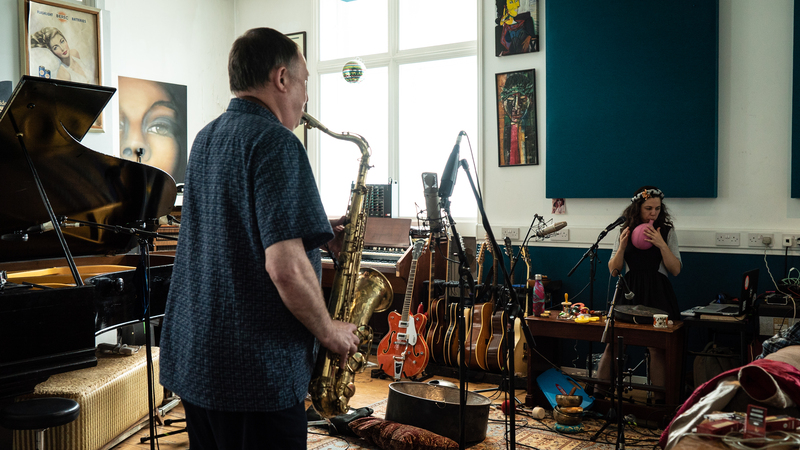 The album – available as a CD and digital download – was produced by Steve Beresford and Blanca Regina, and mixed and mastered by Dave Hunt. 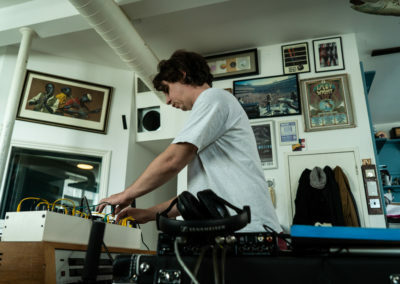 The titles of the tracks are derived from streets near the recording studio. 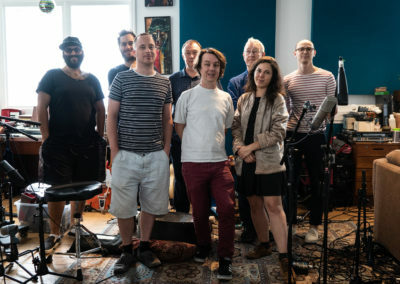 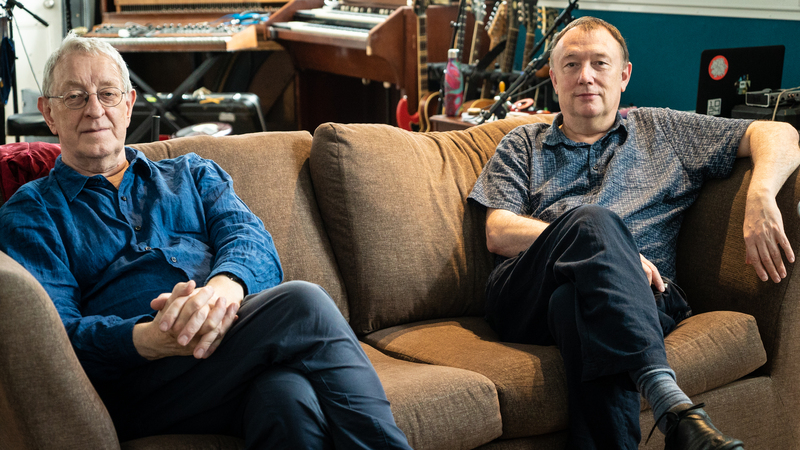 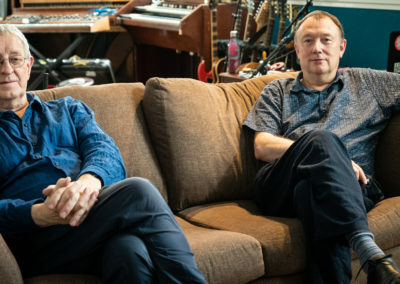 The digital release includes three more tracks, one with Hyelim Kim, another with John Butcher, plus one recorded in a performance with Wade Matthews in Madrid in September 2018.